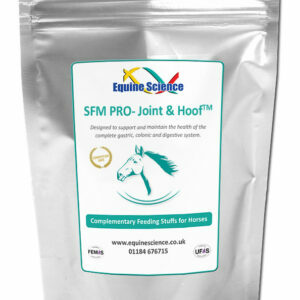 This efficient and effective product supplies active ingredients, working rapidly to support and maintain nutritional blood flow. 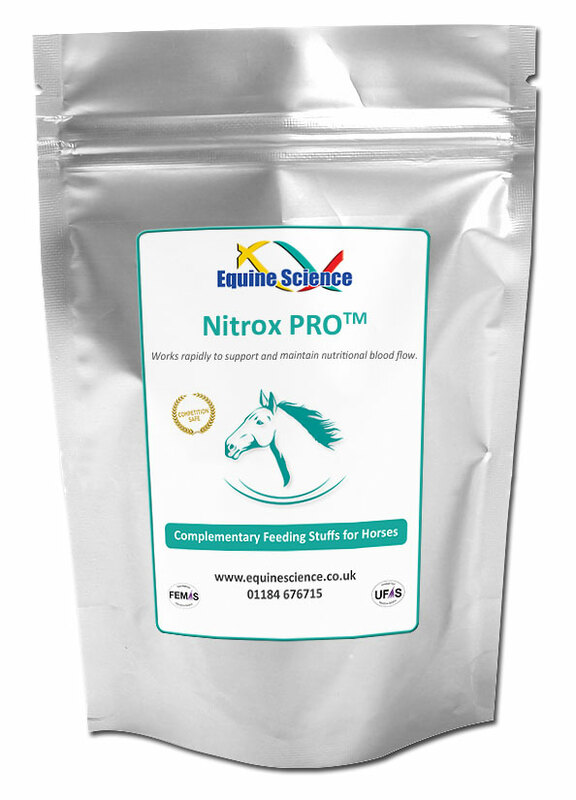 NitrOx PRO™ is nutritional support for the proper delivery of nutrients to all the various body systems. L-Arginine, Cinnamon, Lecithin, Vitamin E, Horse Chestnut, Vitamin C, N-Acetyl-L-Cysteine, L-Glutamic Acid, Ginseng, Turmeric, Ginger, Citrus Bioflavonoid, Echinacea, Manganese, Vitamin B1 (Thiamine), Vitamin B2, Vitamin B3, Vitamin B5, Vitamin B6, Himalayan Salt, Vitamin B12, Zinc, Biotin.